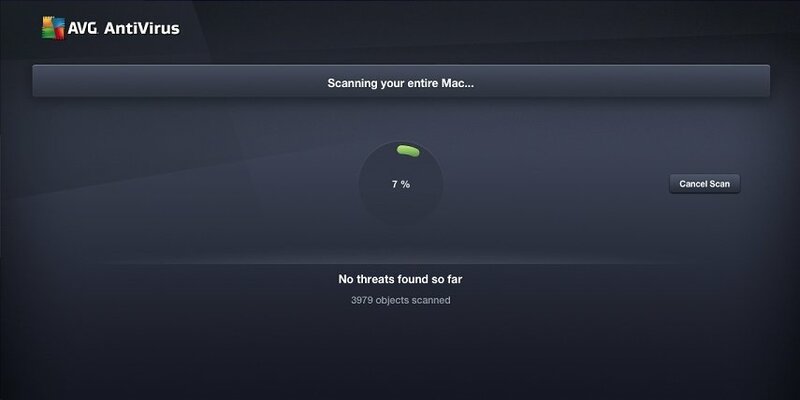 OS X isn't immune to the risks caused by malware, and one of the best ways to protect it is by using AVG AntiVirus. This is a version for Mac of one of the best antiviruses around and it can be used totally free of charge. 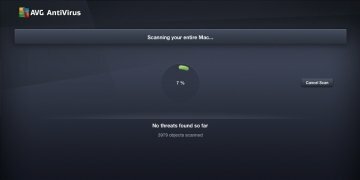 AVG protects our computer efficiently. 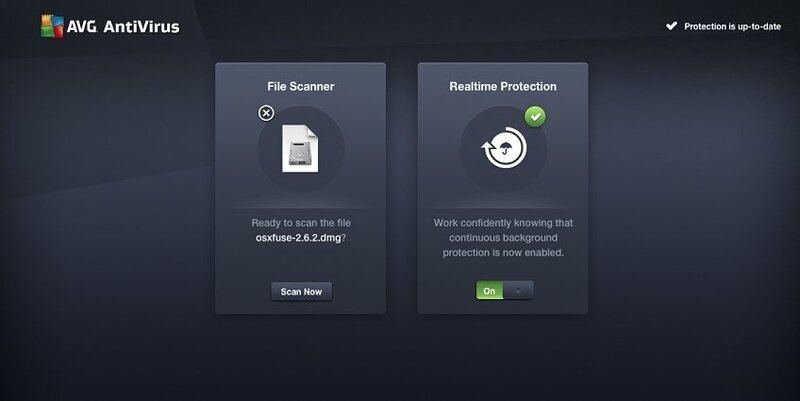 AVG AntiVirus offers basic yet efficient protection for Apple's operating system. 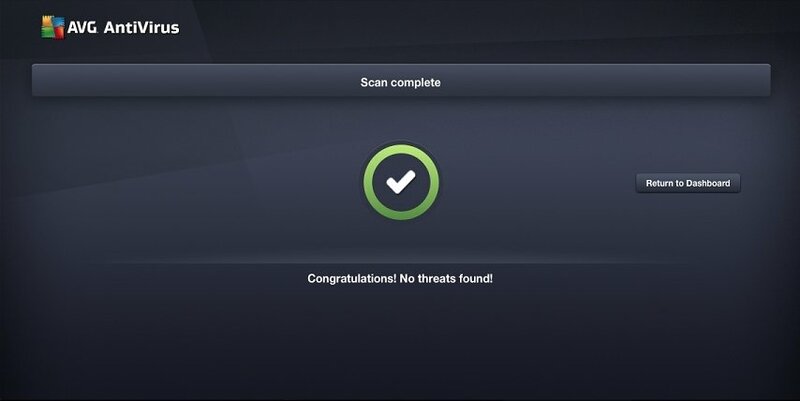 On the one hand, it allows us to scan the system as well as all its files and documents and, on the other, it offers real-time protection with a shield that works in the background and monitors the different connections established with the Internet. It also provides us with a simple interface with all its options perfectly accessible. Detection, blocking and removal of viruses and spyware. Prevent spying and data theft. Delete traces of removed files. 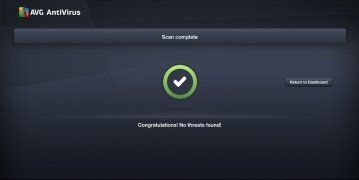 Detection of Android and Windows threats. 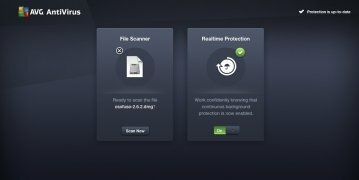 AVG Free for Mac is the perfect option to increase the security of our computer, hardly using any resources, and with the guarantee of a leading company in this sector, as is the case of AVG. Requires OS X 10.8 or above.